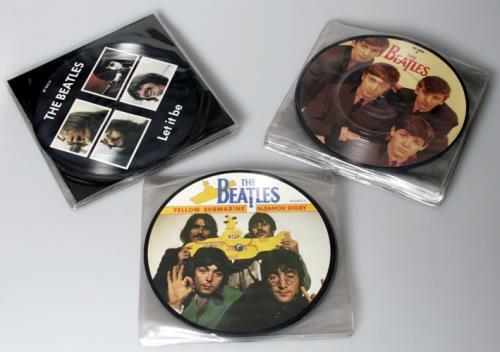 THE BEATLES 20th Anniversary Picture Discs (Complete set of all TWENTY TWO UK limited edition 7" picture disc singles. 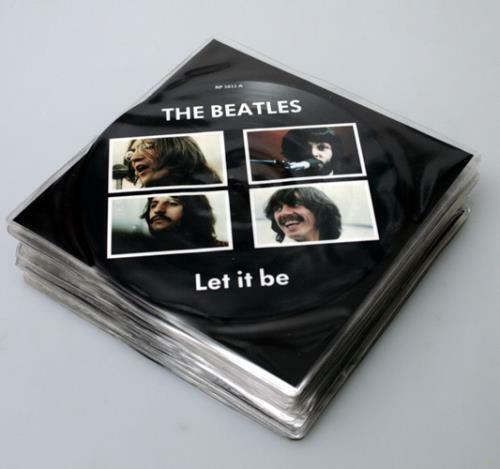 Each of them were released precisely twenty years after the original release date, starting in 1982 with 'Love Me Do'and ending with 'Let It Be' in 1990. Each comes in a clear PVC sleeve & is complete with inserts where appropriate - hard to find as a set! RP4949-RP5833).